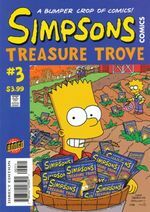 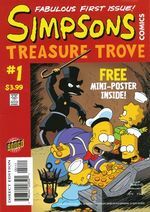 Simpsons Comics Treasure Trove is a Simpsons Comics reprint series and were first printed In the UK. 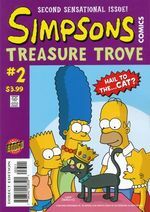 Only four issues were released in the United States, with further issues being released in the United Kingdom and Australia. 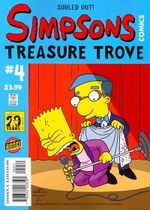 Modified on July 24, 2017, at 18:24.